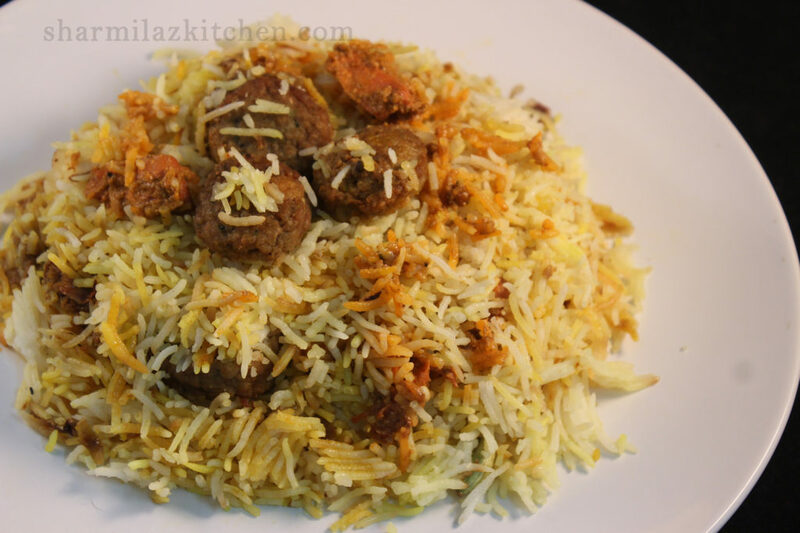 100% Unbiased Review For Behrouz Biryani - Should You Try Or Not? I & my husband are tremendous biryani lovers. So my husband wanted me to try out Behrouz Biryani (he had once before). 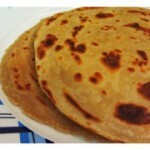 He shown me the list of menus and I saw there are so many flavorful biryanis. I chose 2 biryani flavors. 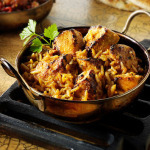 Bhuna Murg Biryani and Murgh Makhani Kefta Biryani (Regular). It arrived on time. As I was busy feeding my daughter, we opened the box little late. 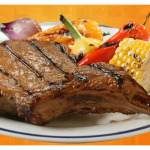 In the meantime I clicked some photos as I love to take some good food photographs. While opening the box to click, first attracted me the packaging of biryani. It was really impressive and hard packaging. But real surprise was inside. In the packet there were three more containers contained biryani, salan, raita and a pouch with spoon, tissue and mouth freshener. The food was nice hot and fresh. I couldn’t really resist to eat this. First I tried Bhuna murg biryani. I was already drooling by its fragrant. 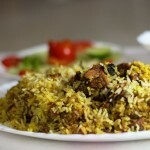 The biryani was extreme masaledar, tasty and not too hot as it seems or like other hot biryanis. 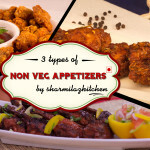 The chicken pieces were fully tender. But after eating couple of bites, I was craving for less masaledar rice. The masala in the biryani is too much and the chicken pieces are quite less and small. In other store’s biryani, the chicken pieces are big and chunky. Now let’s come to Murgh Makhani Kefta Biryani. 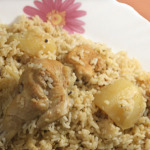 This biryani was little light and aromatic. 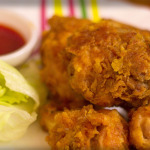 It has two types of chicken. 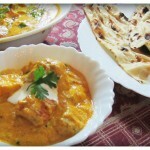 On the bottom of rice boneless chicken tikka in murg makhani sauce and another is chicken kofta. Again I have problem with chicken pieces. I got 2-3 pieces chicken in murg makhani and 5-6 chicken kofta. Finally we finished the plate as we bought with cost. Now let’s divide Pros and Cons. 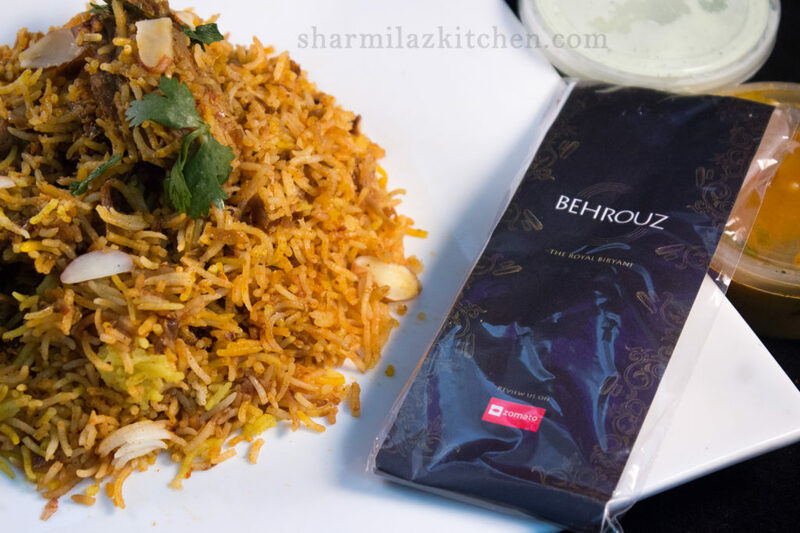 Appreciate Behrouz Biryani for trying out to bring different flavors in biryani. The food delivery was on time. They should work more on combination of masala and rice. The quantity of chicken should increase. I can’t say too much about quantity of rice because I eat less. But in other store’s biryani, rice quantity is really heaped and pieces come big and chunky. Should you try or not? Different people has different taste. I told my opinion. You should try once and then decide. Next time what shall I try? Next time I don’t try out these two. May be other flavors like Dum Gosht Biryani or somthing else. 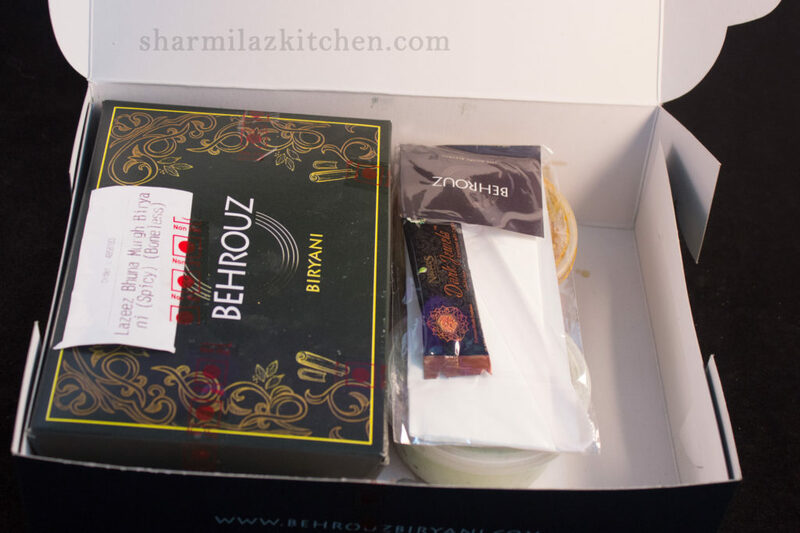 One Response to 100% Unbiased Review For Behrouz Biryani – Should You Try Or Not? Ordered boneless chicken 1 KG biryani(₹1200+GST). They delivered chickenless biryani. There were literally 5 small cubes of chicken. On complaining the local vendor was rude on phone and sent single biryani as replacement for 1Kg biryani. I returned whole biryani, but he was not apologetic. Now I hope like hell that he returns my money. It’s better to order food from local restaurant rather than these apps as there is no one to address your complaint.